Questions on Skills Answered below. Few things I think needed to be added to this guide is. 2) explain how the flame cannon splash tome works, whether it shares cool down with regular flame cannon splash or not, how does the detect thing trigger, do you need to have something visible to hit in order to detect something in the radius of the AOE? 1) They're basically the same but i would probably change like the Detect skill for the skill that gives extra drops. 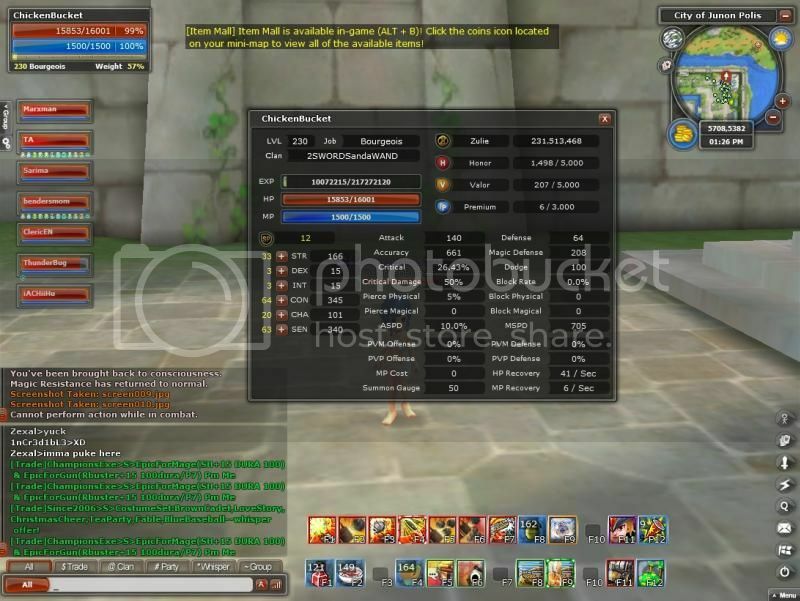 2)the PvP version shares cooldown with the regular flame cannon splash. As the PvP version will not hit PvM targets, get both on the bar in case you do both PvP and PvM with your bourg. The skill detects every stealthed enemy in the AoE radius, but as it's a targetted AoE you need to have a visible target before you can fire it off. 3)Wind step and jury rigging (the single buffs) share cooldown with eachother. On the other hand, dual layer, dual rigging and layer step all three share the same cooldown (need confirmation for this one). The duration for all five of them is 30 seconds, the cooldown for all of them is 45 seconds (at max lvl). As such, you can do several things with these buffs. First of would be changing between jury and dual rigging to keep the attack power effect up ( or wind step and layer step in case you prefer the movement speed boost). Another option is to use jury rigging+layer step or wind step+dual rigging to get all three effects at the same time. However, all the effects will have a 15second blank (time between duration and cooldown) where you won't have the effect. Edited by ChickenBucket, 31 March 2014 - 03:45 PM. Sen seems a bit high. Then again you've already stated that with jury rigging it's worth investing extra str, so I take it you're going to drop some points off sen and put them on str? Most of your crit rate comes from equipment and passives anyway rather than base sen.
btw thanks for the help ive been busy with work. They're basically the same but i would probably change like the Detect skill for the skill that gives extra drops. Hmm I did include that in my explanation, maybe I went over it too quickly so it went unnoticed. Dealer could use some guides right about now with the nerfs I heard it got last patch. Is this build still reliable or? Also on other servers I always gave my bourges some dex for the aspeed and dodge, no-go on this server or? This guide is outdated (there are new gems and substats around... along with passive skills available).